Wine paired dinner for 8 guests at the Mission Hill Family Estate library. Overlooking rows of Pinot Noir & Chardonnay set against the Okanagan Lake, our Estate complements our wine’s natural affinities with cuisine that is locally, sustainably, and seasonally source. 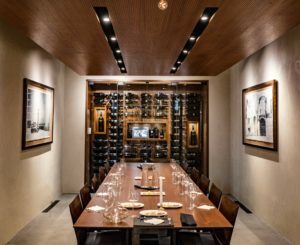 By growing much of our own produce in the estate Varietal Garden and working hand-in-hand with local farmers, we are able to provide a spectacular culinary experience highlighting the bountiful ingredients & word-class wines that characterize this region. 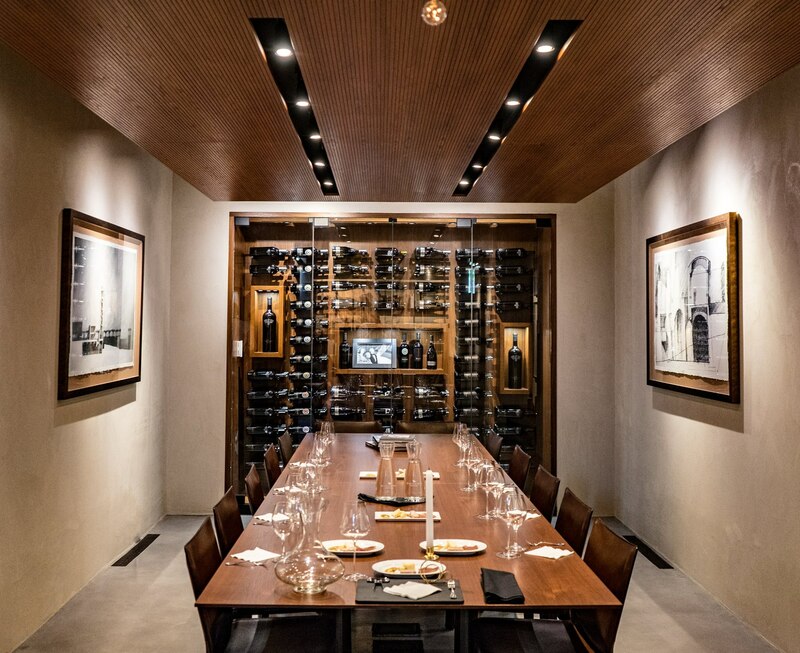 Wine paired dinner for 8 guests held in the Okanagan Wine Experience Centre. This epicurean adventure will be hosted by Executive Chef Daniel Craig, a Chaine des Rotisseurs Jeune Chef Concourse Gold Medallist. 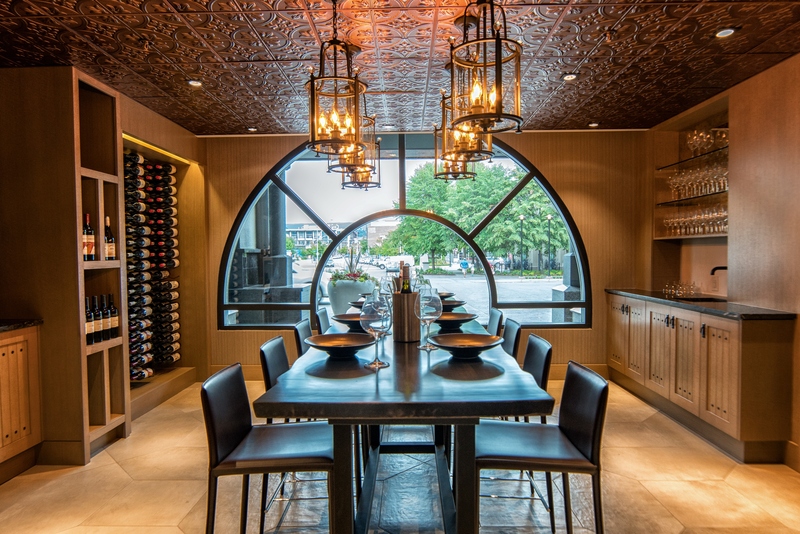 Okanagan wines will be paired by Restaurant Manager Amanda Fuselli. 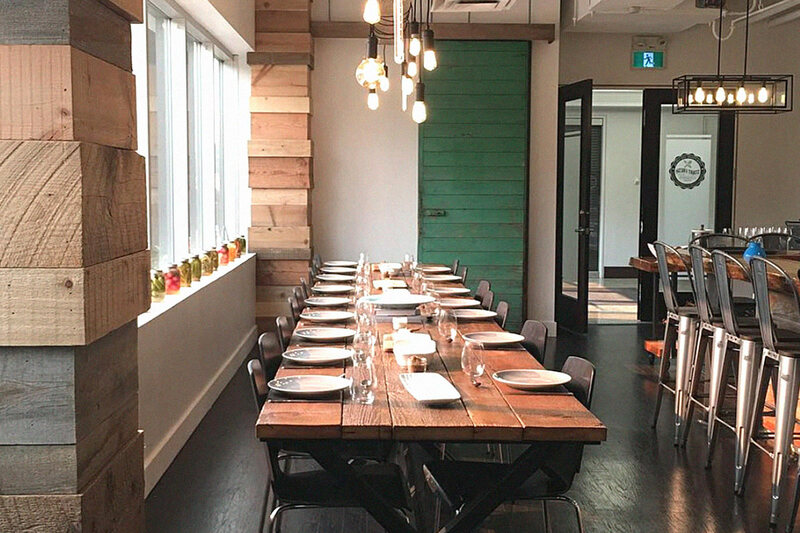 Your meal will feature fresh, local ingredients for a farm to table menu paired with the finest local wines. 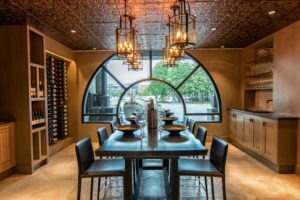 Dinner for 10 guests with exclusive use of the boutique kitchen and select wines from the cellar of Marilyn & Robert Scott. 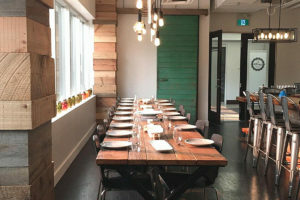 The Start Fresh Kitchen brings down the walls between chefs and their biggest fans featuring long table dinners prepared and served by the Chefs themselves. This truly community-based kitchen provides year-round training in culinary arts and farming education and has a reputation as a socially-responsible and innovative organization. From the process of sourcing ingredients, to developing a dish, to styling the plate, they respect the integrity of our food. Local wine paired with each course, provided from the cellar of Marilyn & Robert Scott. 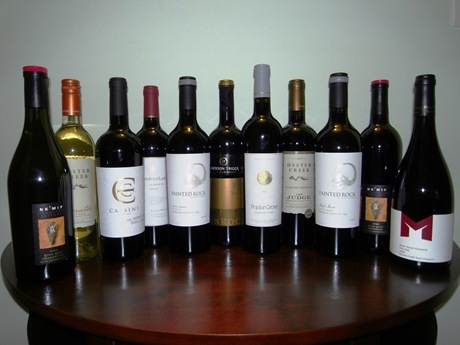 You’ll never be without a top quality wine with this collection of Magnums of the best wines from around the valley. Each winery donated at least 1.5L of their top wines, many of which aren’t otherwise available for purchase. This trio is sure to keep you entertained and filled with adrenaline for the year ahead. You’ll cover the valley north to south with adventures at Silver Star Mountain Resort, Predator Ridge Resort and Area 27 Motorsports Park. Next you’ll be off to experience the active lifestyle at Predator Ridge, home to the Okanagan’s premier golf resort community. 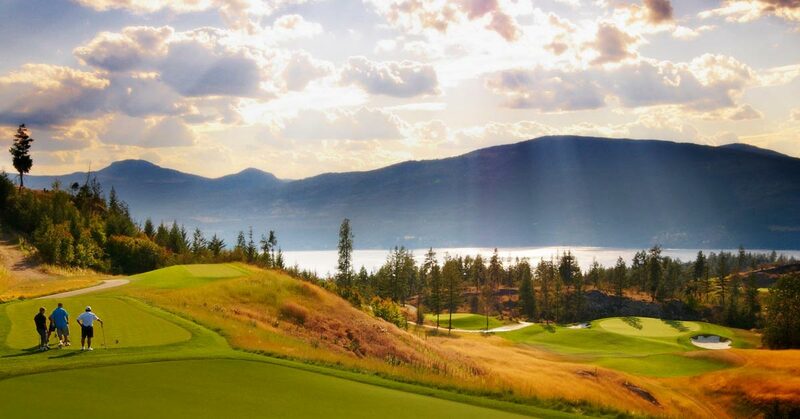 With 36 holes of spectacular golf, three outdoor yoga platforms, and over 25km or hiking and biking trails, Predator Ridge is the perfect outdoor destination. Enjoy a one night stay in a Falcon Point Villa, followed by one round of golf for 4 people. Your round includes use of a shared cart and access the practice facility. 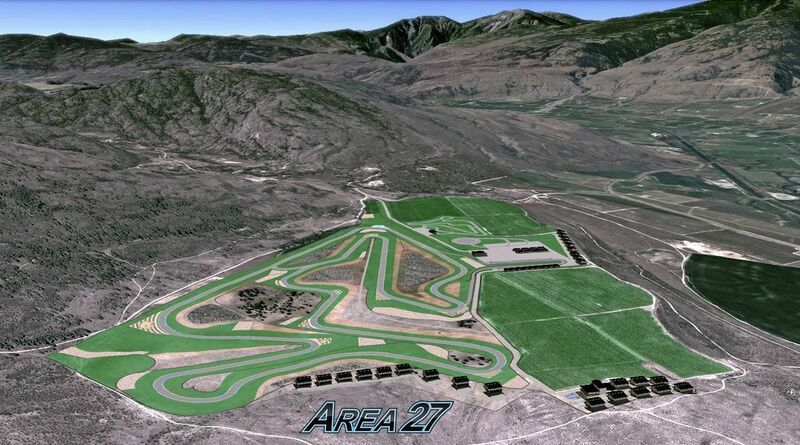 Finally, fill your need for speed at the exclusive Area 27 in Osoyoos. Imagine a racetrack like no other, with the flow of a classic Grand Prix circuit and benefits of modern technology. Designed and built with intention, taking advantage of natural elevation changes, and featuring a variety of corners to tempt, test and challenge. A driving enthusiast’s dream, you can push your car to the limits with you’ll receive a one-day track experience with August Luxury Motorcars including lunch, and a combination of short and full circuit lead-follow lapping. Vehicle rental not included. 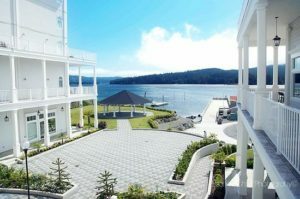 The Prestige Oceanfront Resort Sooke is your ideal haven for relaxation and rejuvenation. 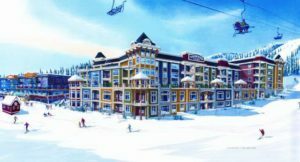 This destination resort features luxurious guest rooms, exceptional dining experiences, a worldclass spa, and extraordinary hospitality. Rising above the Pacific Ocean, the waterfront resort offers breathtaking views and is perfectly situated to inspire a truly West Coast experience. The Pacific Penthouse is located on the top floor of the resort with more than 1920 square feet of indoor living space; offers two master bedrooms, two ensuites, a luxurious living room and dining area, as well as nearly 1700 sq. feet of private outdoor space including five private balconies, a hot tub, putting green, and barbeque. The year’s Heart of Gold is focused on keeping families together when they need it most. All proceeds from the evening will go toward building and operating JoeAnna’s House, a home away from home for families who need to travel to Kelowna General Hospital for care. As the Southern Interior’s leading referral centre, one in every four beds at our hospital is occupied by someone from outside the Central Okanagan. Together, tonight, we can help to ensure these families are focused on healing. Should you prefer to make your gift more discretely, enclosed within this program is a confidential donation card. Please feel free to fill this in with your details and hand it off to one of the RBC volunteers throughout the room. Your gift will be processed next week and a charitable tax receipt will be mailed in the coming weeks. Thank you for your generous support.